Who makes your signs, that is what I was wondering, and while we are asking, who proof reads the layout? 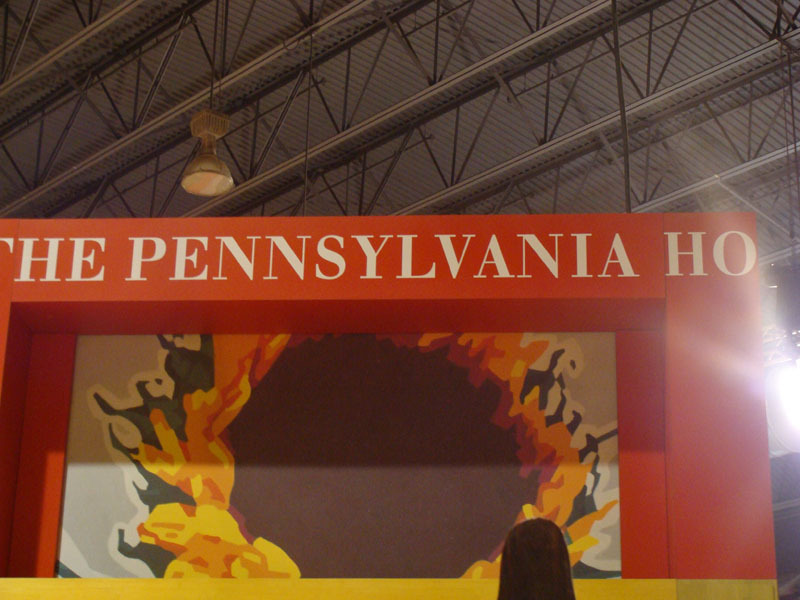 I know you meant to say the Pennsylvania Horticulural Society, however, when you wrap the words around you should look a the placement, just a little. Who you calling a ho?